Our dog and cat grooming is provided by Rosania Harley and Ron Branche. 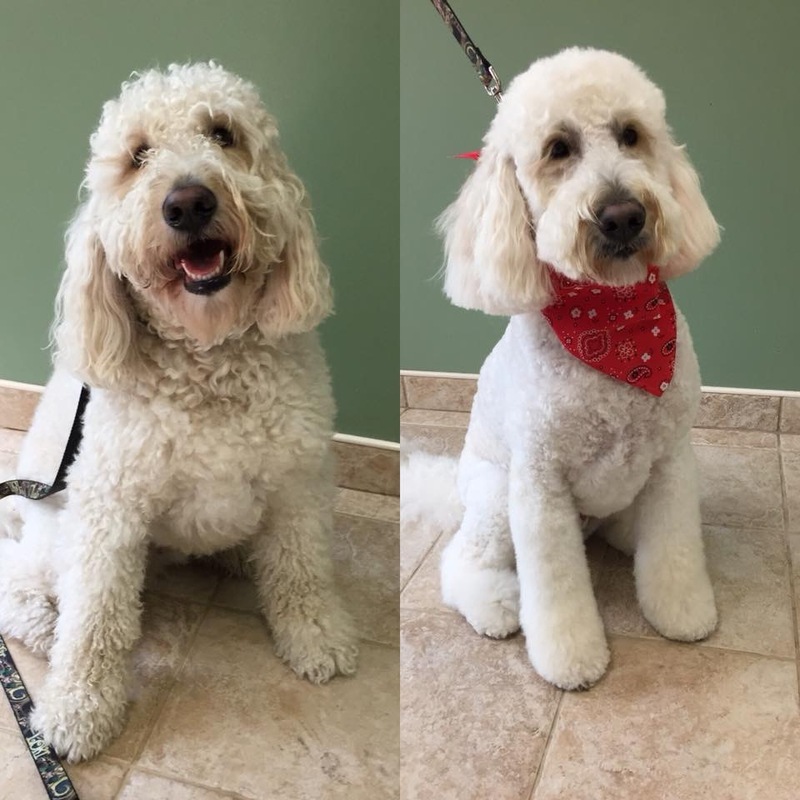 A benefit of grooming at a veterinary office is that our groomers always alert the doctors to any issues they may see on the patients. This way an ear infection or skin problem can be addressed at the same time as the “makeover”. Our grooming area is separate and private which helps calm fragile nerves. In addition, for those nervous pets that need a little sedation, we are able to do it safely instead of unnecessarily restraining a frightened animal. Of course, we communicate with you every step of the way, nothing is done without proper consent. Pricing starts at $50. 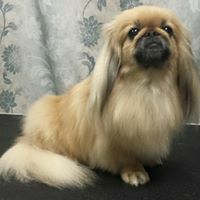 Prices depend on the size, breed, style, and coat condition of your pet. 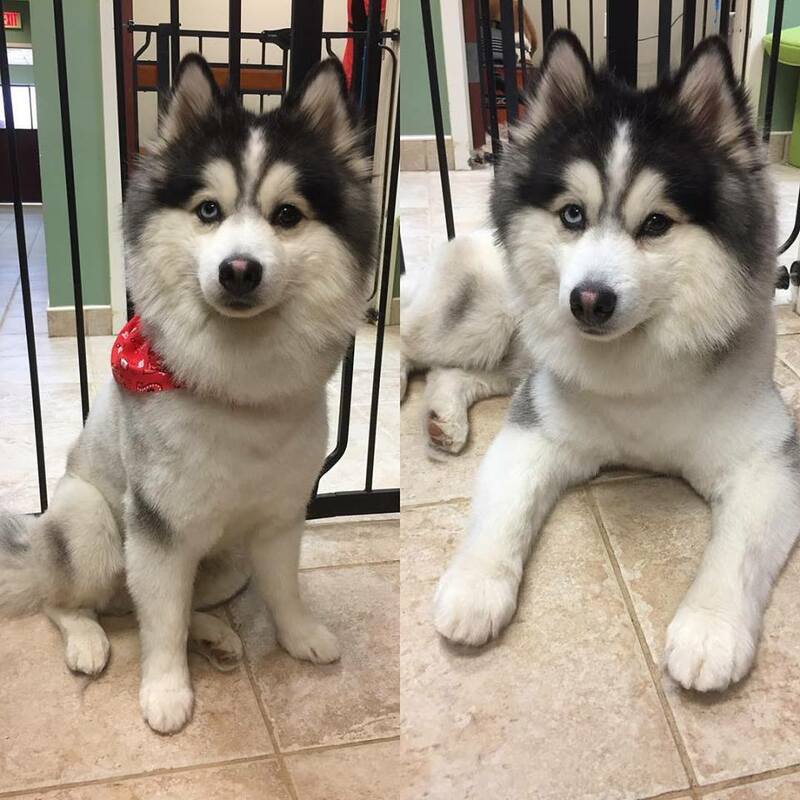 Prices may vary according to the length of time needed to finish the grooming. Please call us for pricing and more information.